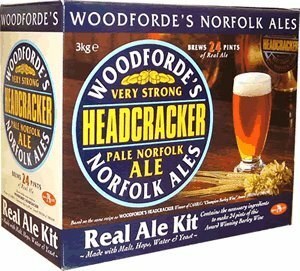 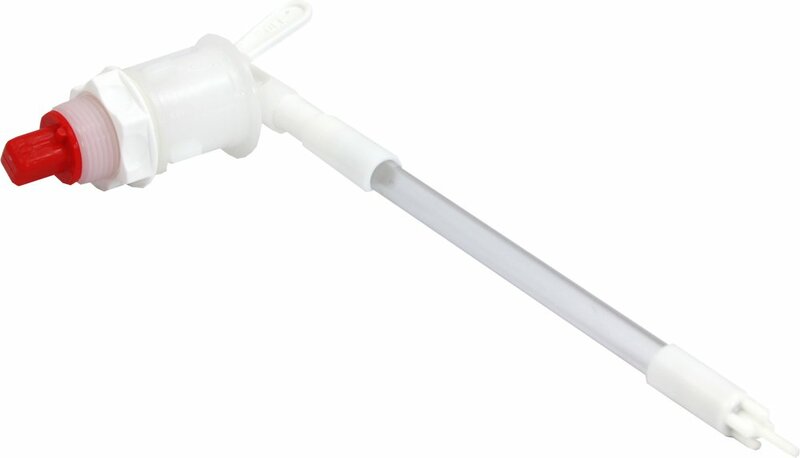 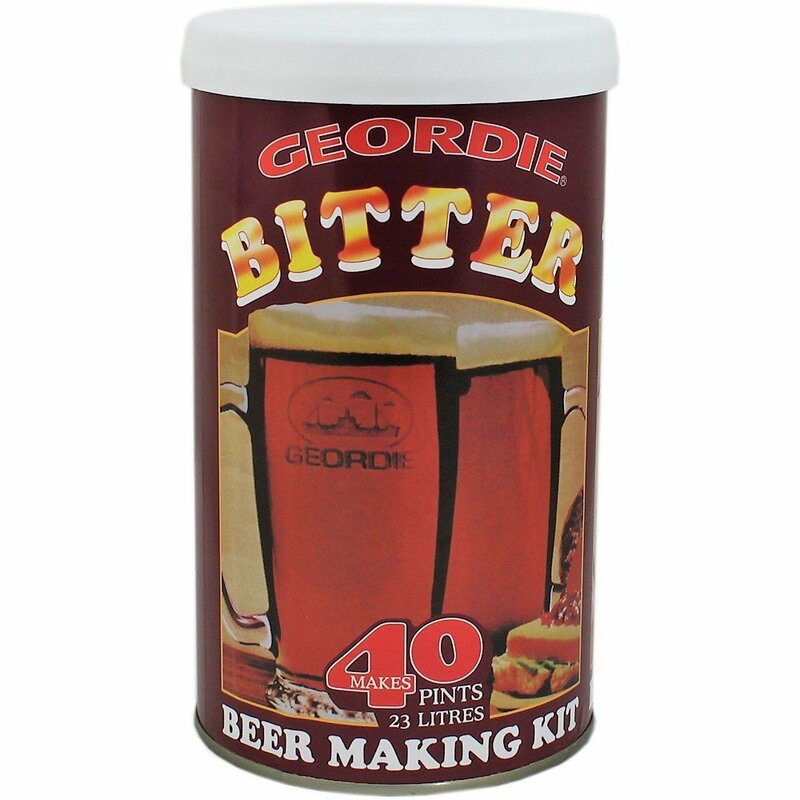 Geordie Bitter Home Brew Kit - Makes 40 Pints! 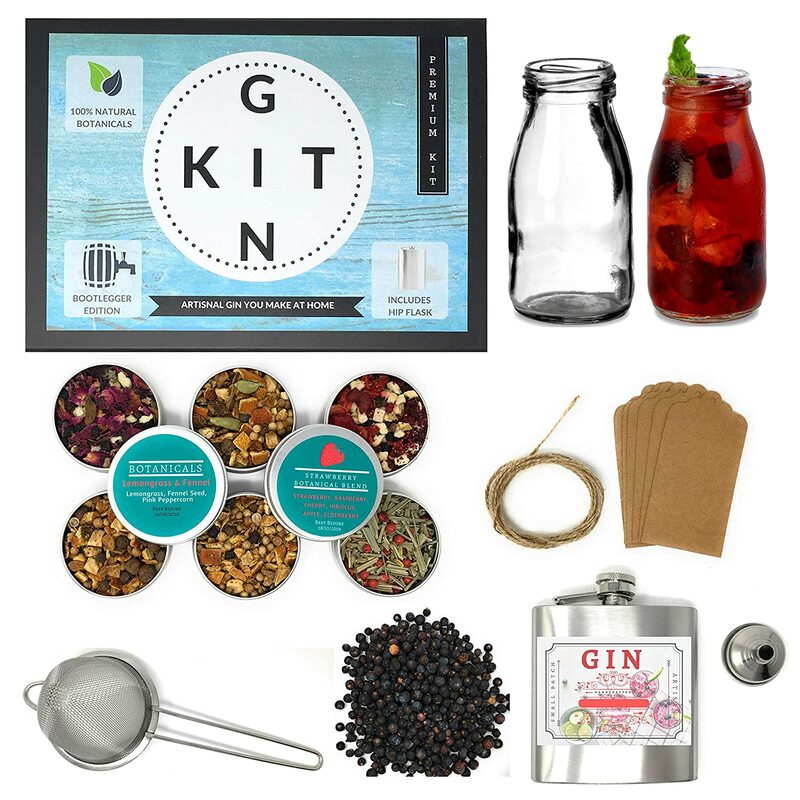 Real Homemade Gin Making Kit |The Ultimate Gin Making Kit Gift | Huge 28 Piece Botanical Gin Kit with Glass Bottles, Hipflask, Funnel, 6 Real Botanical Blends &amp; More! 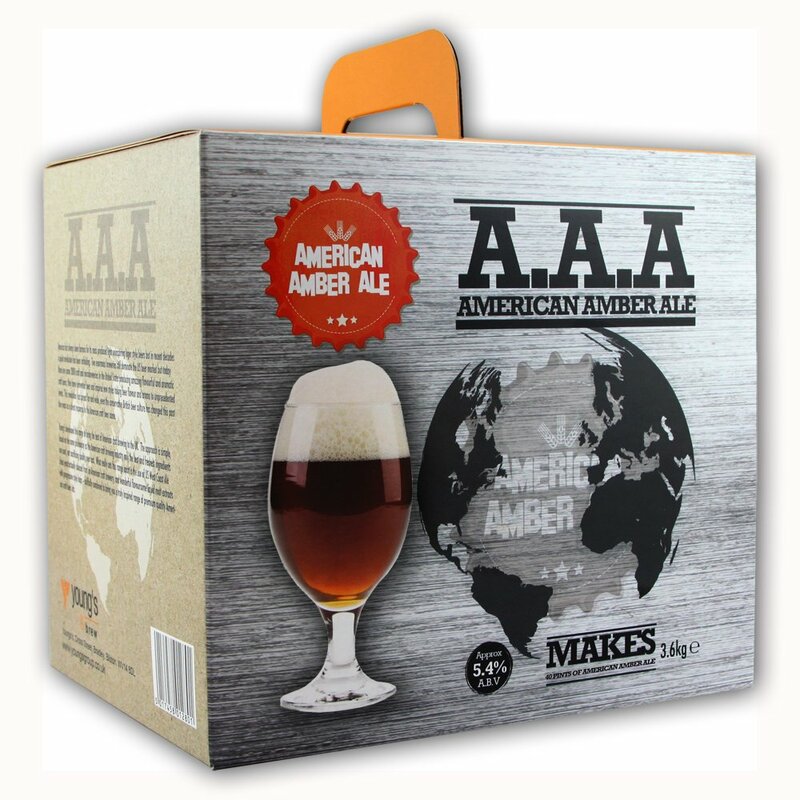 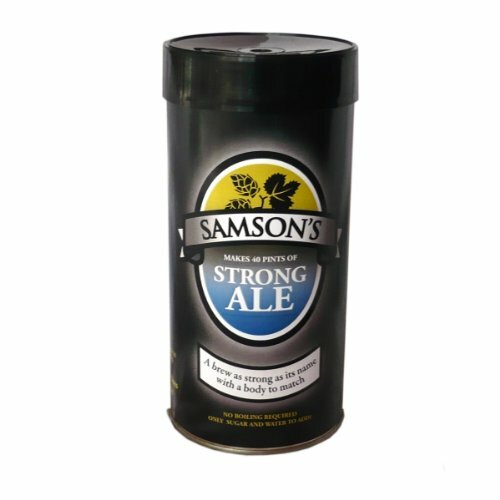 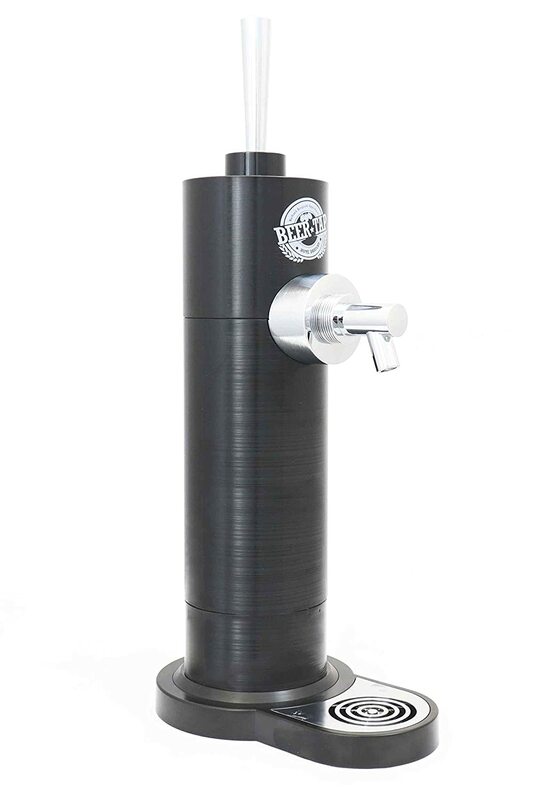 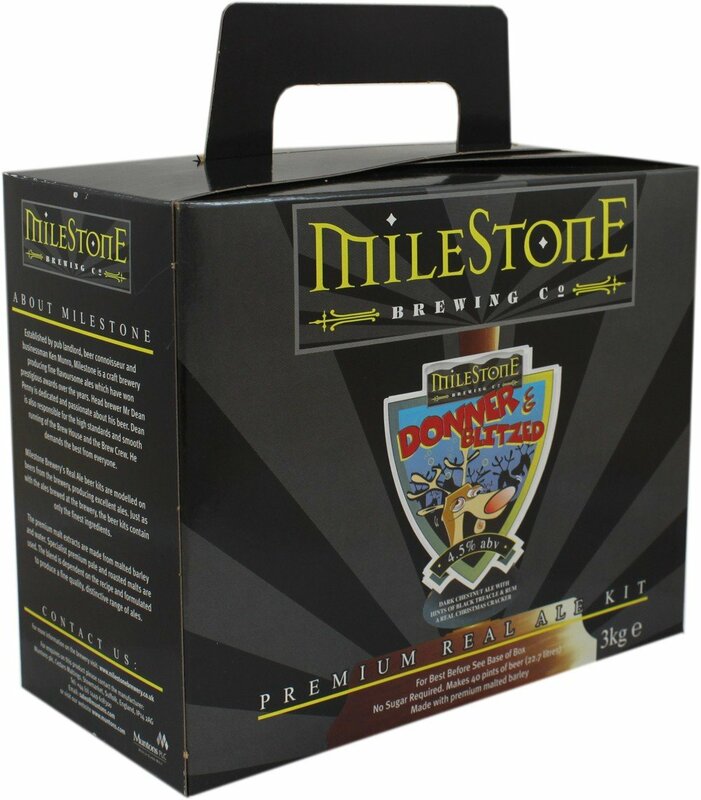 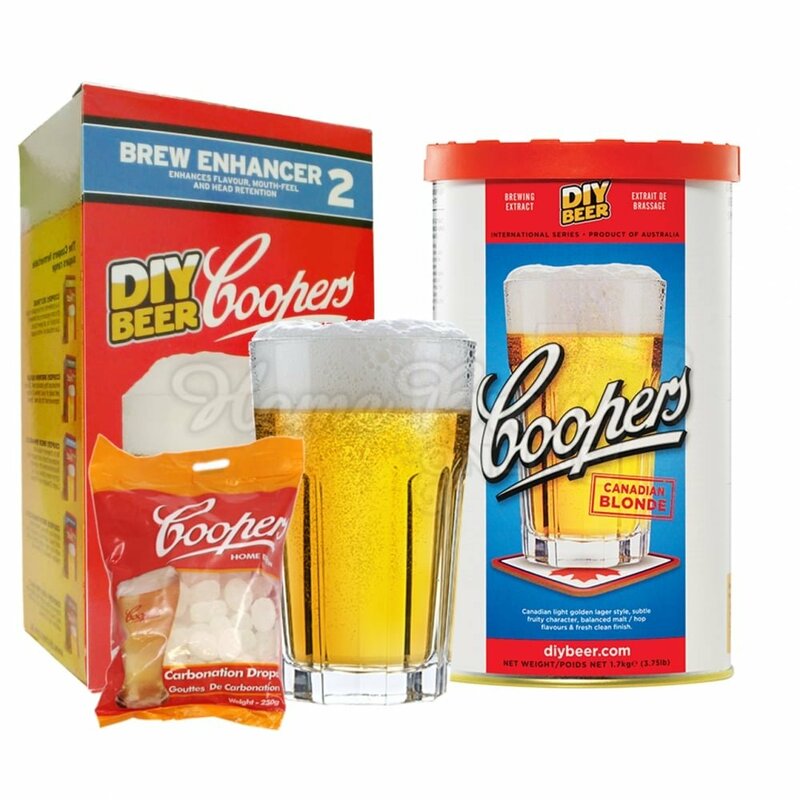 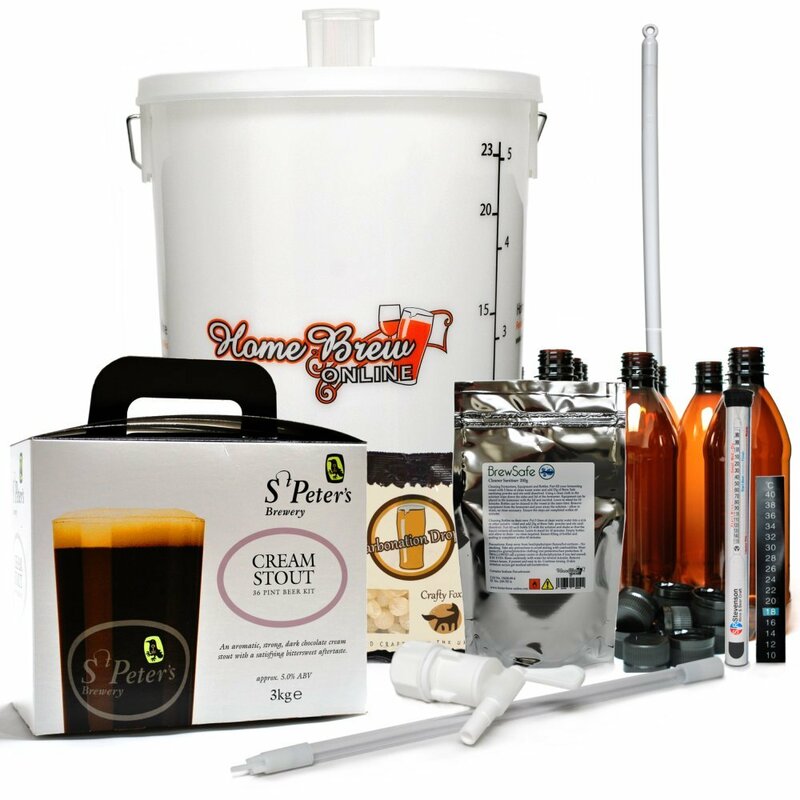 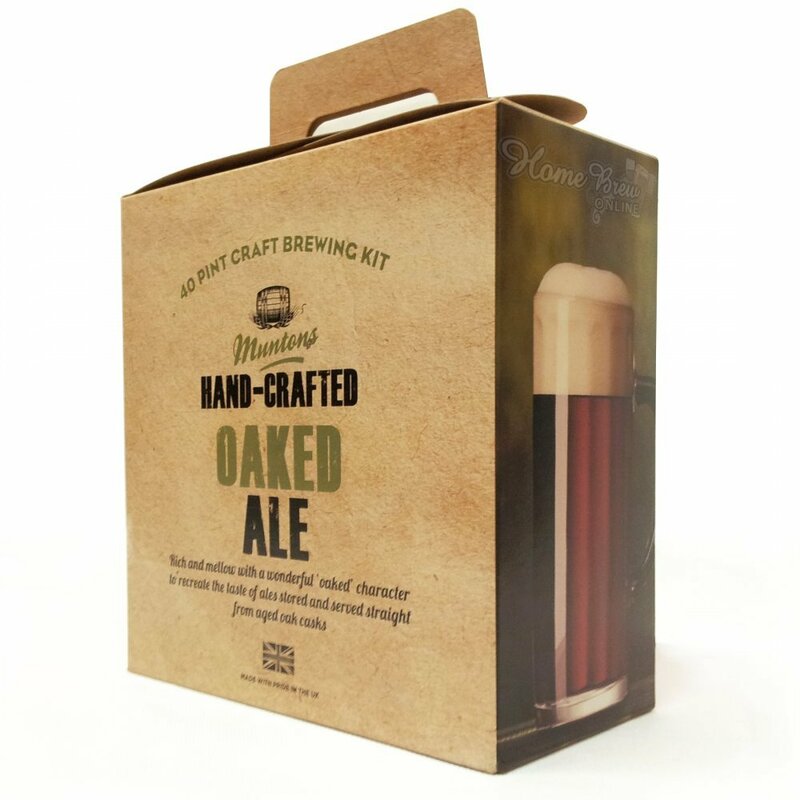 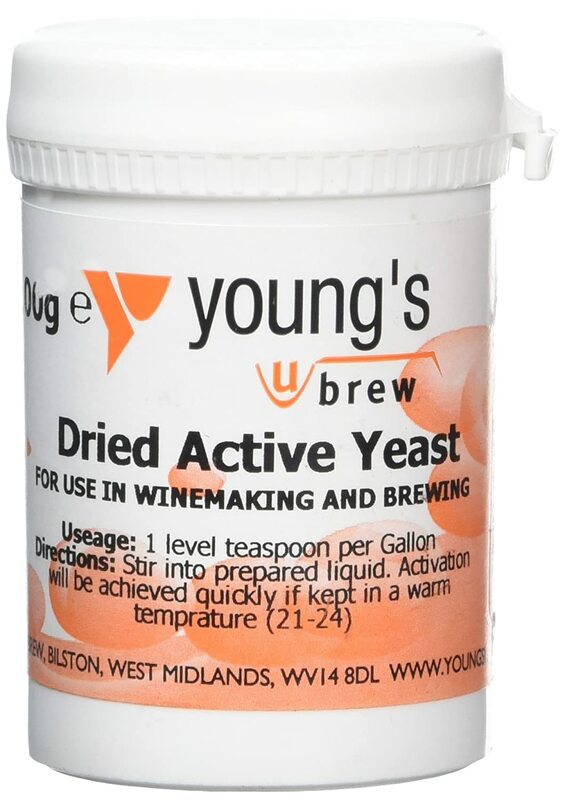 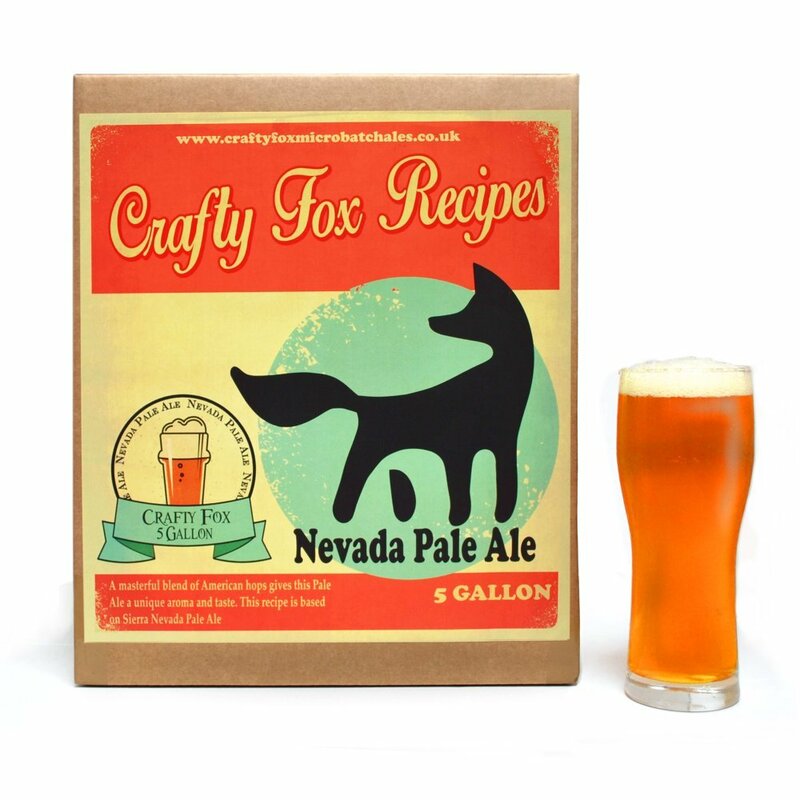 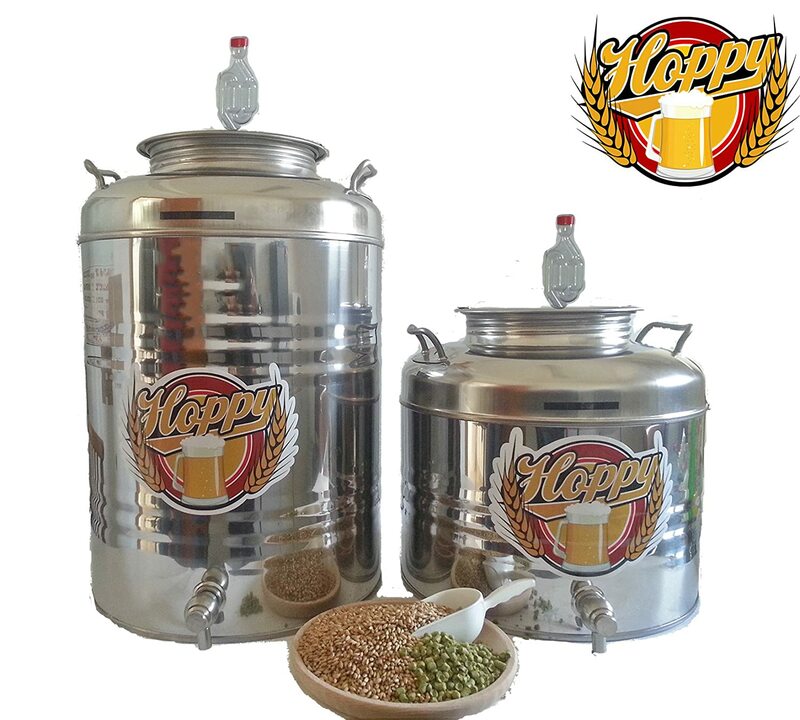 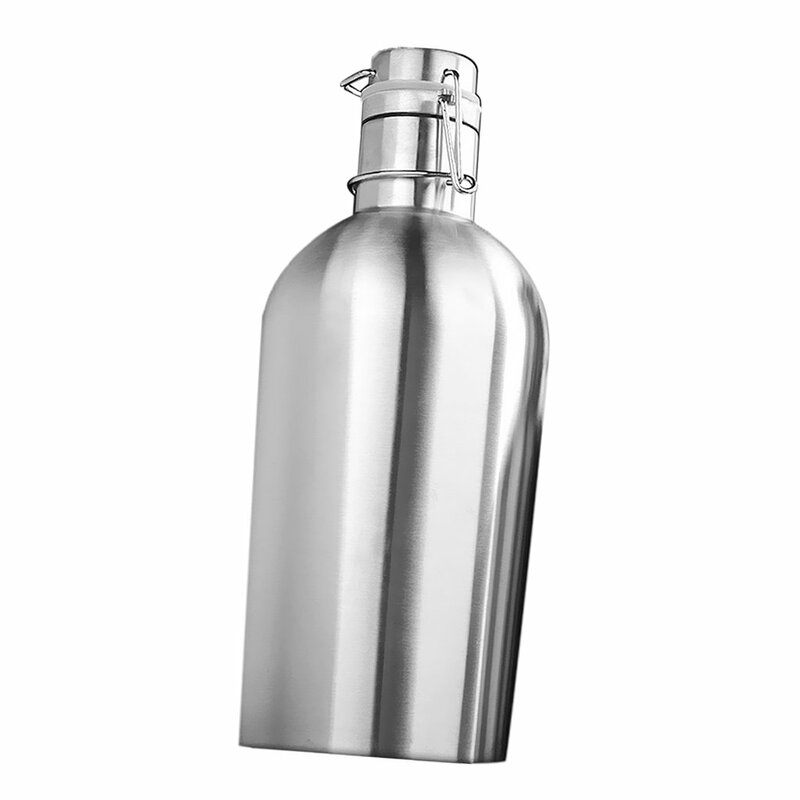 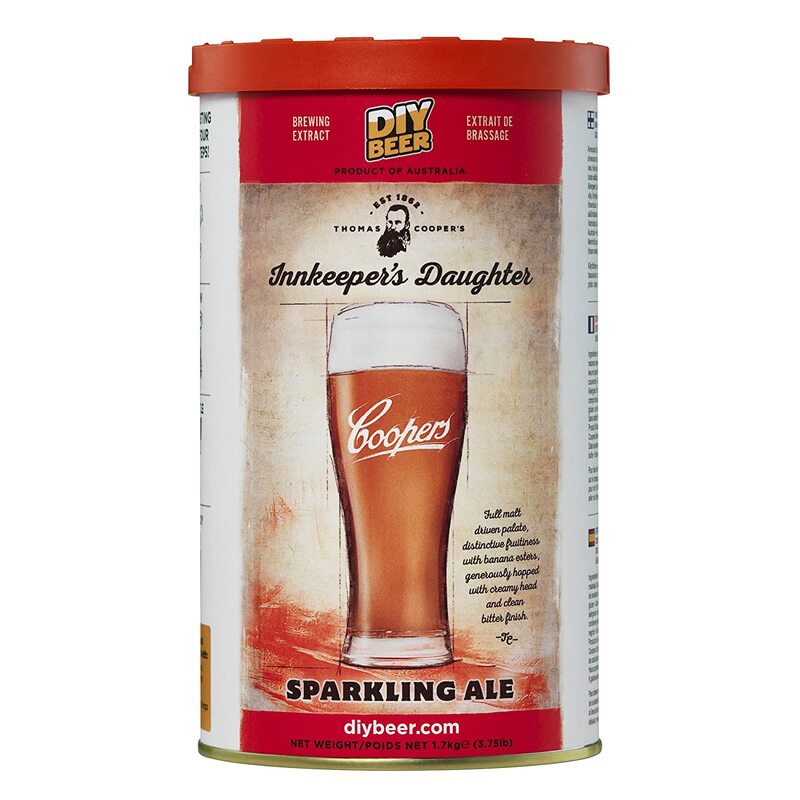 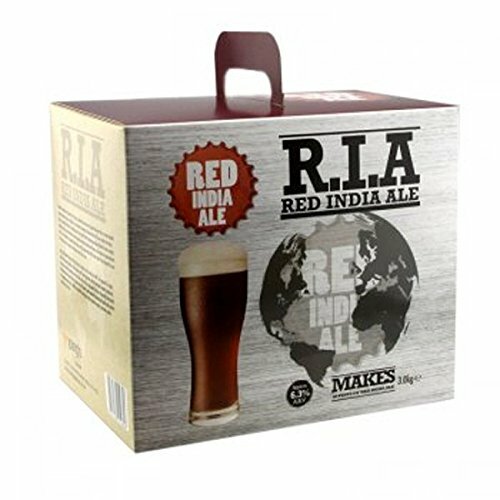 The gin in a tin co.
Youngs American Amber Ale AAA Home Brew Beer Kit - Makes 40 Pints!